Rinaldi's Fish Bar is a family run, award winning business located at the bottom of St. Clair Street in Kirkcaldy, Fife. We have served fresh fish and chips in Kirkcaldy for the past 3 generations and are a firm favourite in the town. Rinaldi's is a family run, award winning business located at the bottom of St. Clair Street in Kirkcaldy, Fife. Established in 1935, Rinaldi's Fish Bar has been serving fresh fish & chips in Kirkcaldy for 3 generations. Rinaldi's pride themselves on producing quality food, which is cooked to order and has been run under the management of Gordon McDowall since 1979. Rinaldi's Fish Bar Kirkcaldy is the first fish and chip shop in Fife to be awarded The Eat Safe Award. The Eat Safe Award is only awarded to establishments observing the highest standards of food hygiene and safety management and we were delighted to receive this well respected award in August 2009. 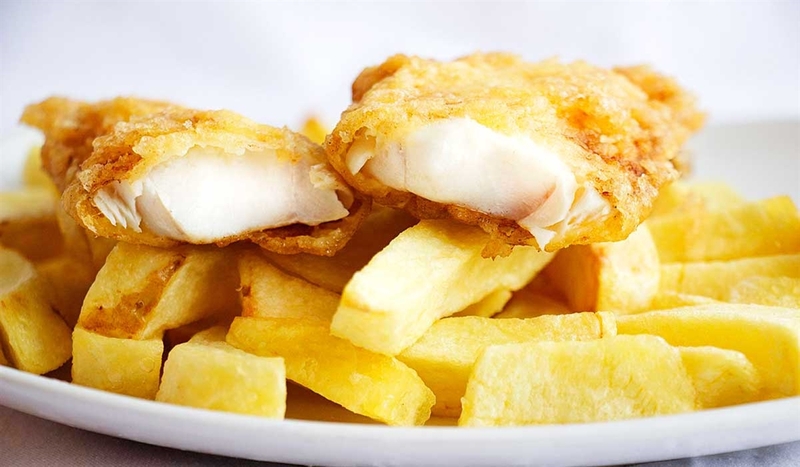 Although tastes have undoubtedly changed over the years, fish and chips still remain a popular dish in the lang toun, with Rinaldi's Fish Bar being a firm favourite. 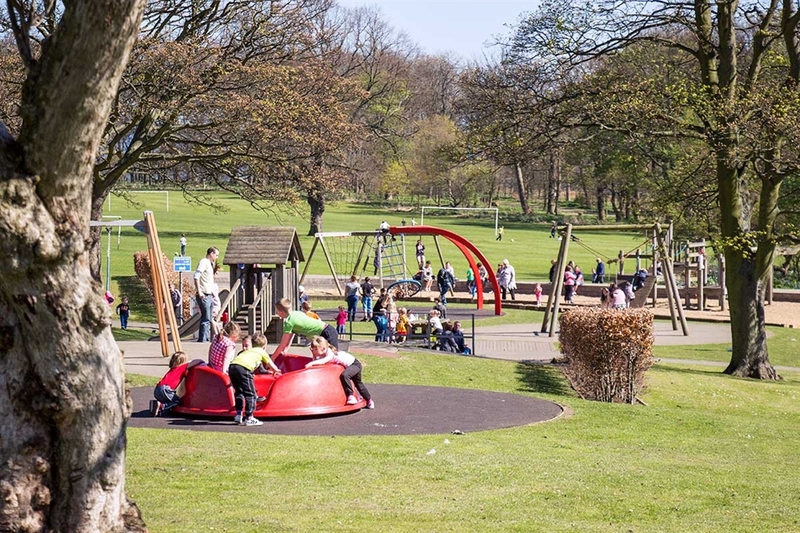 Rinaldi's is close to many places of interest, such as Ravenscraig park and castle for instance. 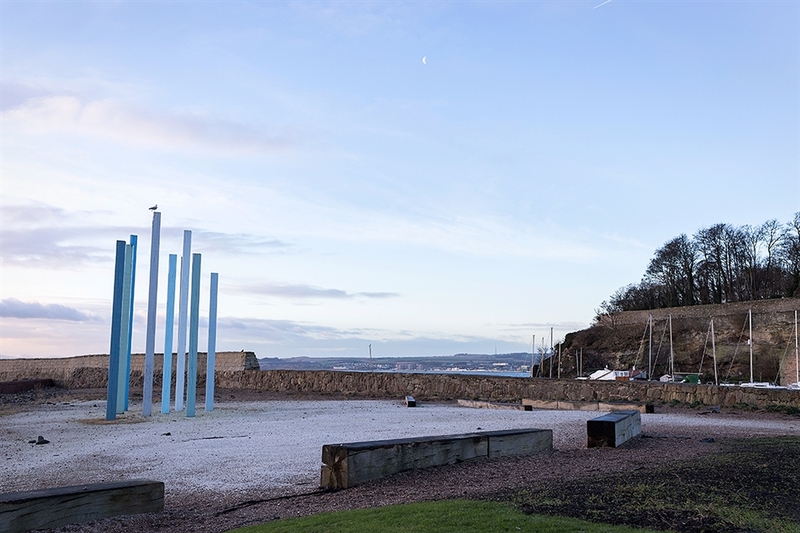 In addition, Nether Street offers panoramic views over the forth (weather permitting) and many customers enjoy going there to eat their suppers.Whilst there is ample parking outside the shop, at busy times it is recommended you park in Mid Street (first left after shop then first left again). There is also a beautiful picnic area right on the beach within walking distance (please ask for directions instore).